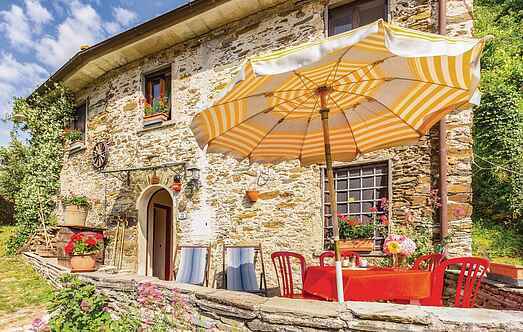 Choose from a selection of 9 holiday rentals in Stazzema. Use the search form to the left to filter the results and pick your choice of self catering accommodation in Stazzema. We have a good selection of holiday apartments in Stazzema perfect for family, single, romantic and group holidays. You may prefer to take a look at our listed holiday villas in Stazzema or holiday apartments in Stazzema. Find your holiday homes by a specific type using the property type drop down in the filter. Filter the holiday homes in Stazzema by a specific area using the area list above. Small chalet in the Apuan Alps - ideal for those seeking tranquility! Beautiful views, hiking opportunities. Unpaved access road. 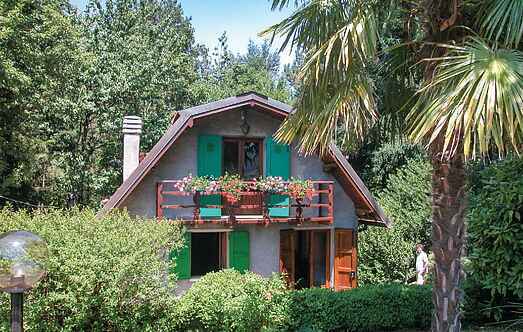 A typical two-family house in an ancient city, which is located in the cool, wooded hills of Versilia, but still close to the sea. Apartment located deep in the hills of Stazzema and Camaiore, perfect for those who wish to spend a relaxing holiday enjoying a breathtaking view over the surrounding landscape. House on 3 levels in the small hamlet Farnocchia, in higher region of Versilia. Parking at 50 meters. The sea of the Versilia can be reached in about 25 minutes by car.